Today, more than 10 million Americans are afflicted with macular degeneration. This statistic makes macular degeneration the leading cause of vision loss across the nation, beating out the numbers of cataracts and glaucoma combined. 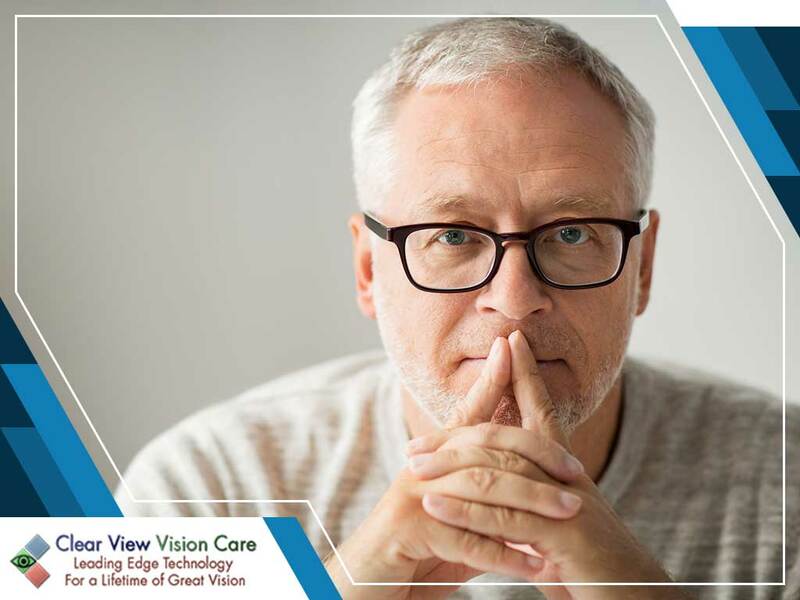 To bring more awareness about this notorious eye disease, this post from eye exam provider, Clear View Vision Care, aims to answer the most frequently asked questions about macular degeneration. Macular degeneration is an eye condition that affects the central portion of your retina, causing it to deteriorate. The central portion of your retina is called the macula, the organ responsible for central vision. Central vision controls your ability to perform tasks such as reading, driving, recognizing faces, and seeing objects in fine detail. In the early stages, this particular disease does not affect vision. However, vision impairment worsens as the deterioration progresses. Macular degeneration can affect the young and old alike but is more prevalent among people over the age of 50. Caucasians are more predisposed to developing the eye disease, especially those with a family history of macular degeneration. Apart from genetics, smoking also doubles the risk of macular degeneration. How Does Macular Degeneration Affect the Patient? It’s not easy coming to terms with a gradually deteriorating sense of sight, especially when you’ve become so accustomed to being able to see with little to no issues. There are certain activities you won’t get to do as much (if at all) anymore, including reading. Macular degeneration also limits your mobility. Macular degeneration can also take its toll on the emotions of the patient. Macular degeneration remains incurable to this day. However, there are certain methods that can delay the progression of the disease, such as injections and laser procedures. It’s worth noting that early detection can also help delay the effects of the disease, giving you more time to maximize your sense of sight. Clear View Vision Care recognizes the importance of early eye disease diagnosis. We specialize in dry eyes treatment and various eye problems. Call us at (520) 394-6111. We work with patients in Tucson, AZ.